What better way to enjoy your Christmas vacation than doing what you love… camping in your RV! Spending time with family and friends during the holidays is even more fun when traveling to new destinations. 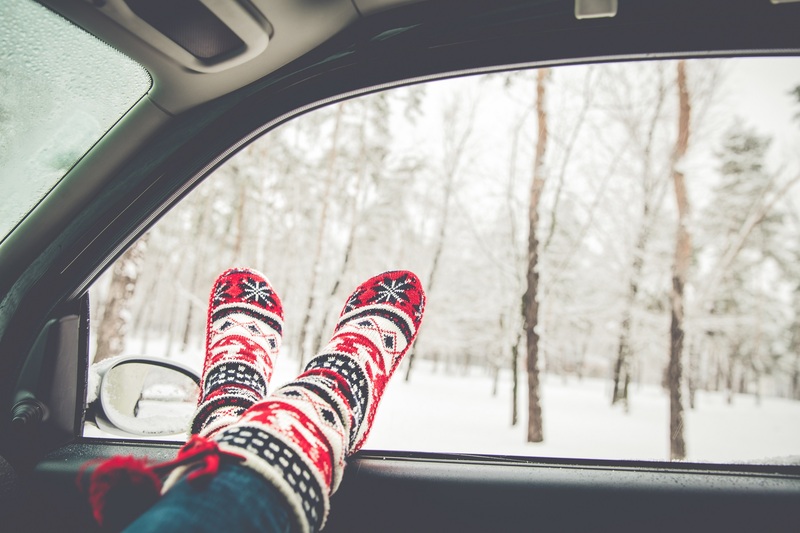 Here are a few tips on how to enjoy Christmas in your RV this year. With many families spread out over the country, getting together for the holidays can sometimes be a challenge. 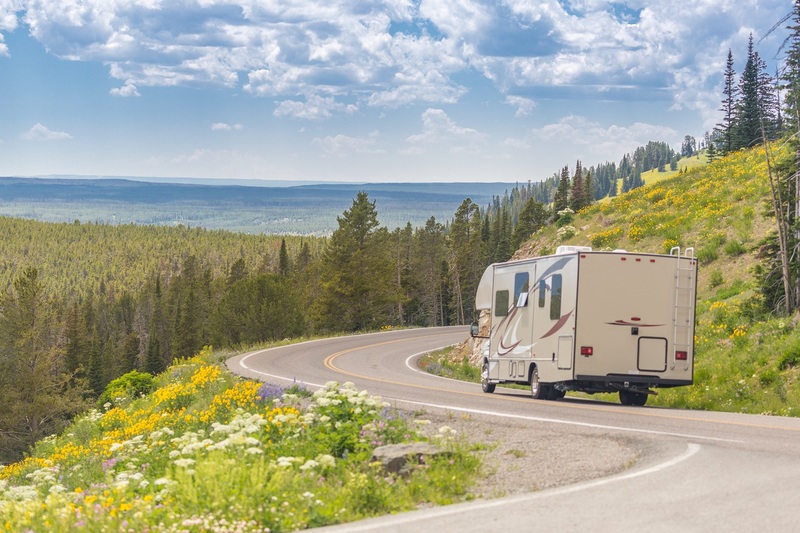 With an RV, traveling to meet family and friends out of state is much easier. No need to impose take up a guest room when visiting. You bring your living quarters with you! Tired of cold weather? Spend Christmas lounging in the sun! There are plenty of beautiful and warm destinations waiting for you in Florida, Texas, Arizona and California. Find a vacation spot that does something special for the holidays! St. Augustine, FL and San Antonio, TX, for example, decorate their downtowns with magnificent light displays that are a must see. Deck the halls inside and outside your motorhome, fifth wheel or travel trailer and show everyone in the campground your festive spirit! There are plenty of creative Christmas decorating ideas that will make your RV a sight to behold. For example, your motorhome dashboard makes a great display area for a nativity scene or a small Christmas tree. Your patio awning makes the perfect stage for a knockout Christmas light display! Check out our RV decorations on sale at the Wilkin’s RV Parts Department. Multicolored LED rope lights or a light up palm tree will help make your season bright! If you and your family are spending Christmas in your RV this year, have an RV related gift exchange! There are plenty of cute camping related items to get ready for upcoming camping trips. Can’t decide what to get? Make the RVer in your life extra happy with a gift card from Wilkins RV. 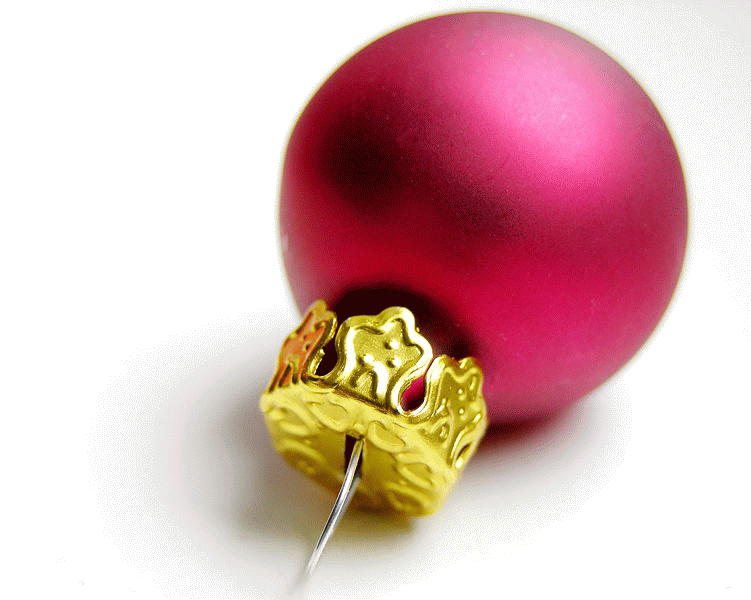 This thoughtful stocking stuffer is easy to give and a joy to receive! Spending Christmas in your RV is a great way to spend quality time with the ones we love at this special time of year. Fun, family and friends is what the holiday season is about…enjoy it at it’s fullest! Merry Christmas from Wilkins RV!